Dramatherapy with Children, Young People and Schools Enabling Creativity, Sociability, Communication and Learning. 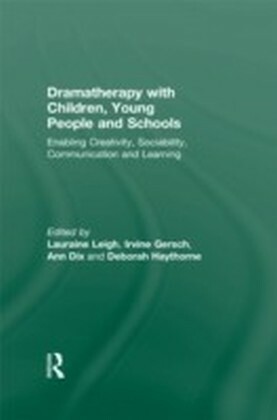 Dramatherapy with Children, Young People and Schools is the first book to specifically evaluate the unique value of dramatherapy in the educational environment. A variety of highly experienced dramatherapists, educational psychologists and childhood experts discuss the benefits to the children and young people, and also in relation to the involvement of teachers, the multi-disciplinary team and families. 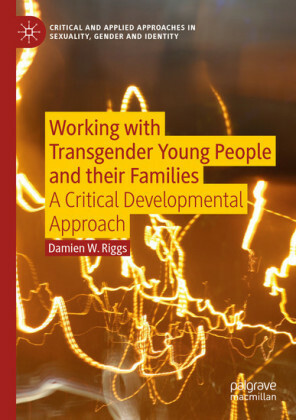 This professional book offers a panoramic view to explain how through dramatherapy children and young people develop their communication skills, sociability and their actual desire to learn. Detailed case studies demonstrate individual successes in youngsters experiencing a range of emotional difficulties and psychological needs. 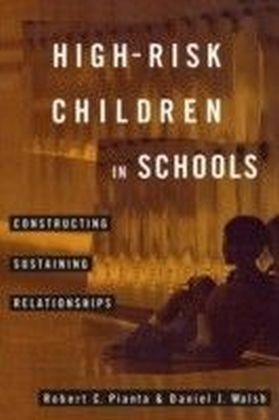 These studies include: conquering a fear of maths, violent behaviour transformed into educational achievement, safe expression of feelings for a sexually abused child, and where children are diagnosed with mental health disorders such as ADHD and ODD, where the benefits of dramatherapy with children and families are carefully described and evaluated, suggesting that this therapeutic discipline can achieve positive outcomes. The practical advice and inspirational results included here promote a future direction of integration and collaboration of school staff, multi-disciplinary teams and families. Education and equality are high on the agenda, and the function of dramatherapy is not just as a treatment, but as an economically viable and valuable preventive therapy.